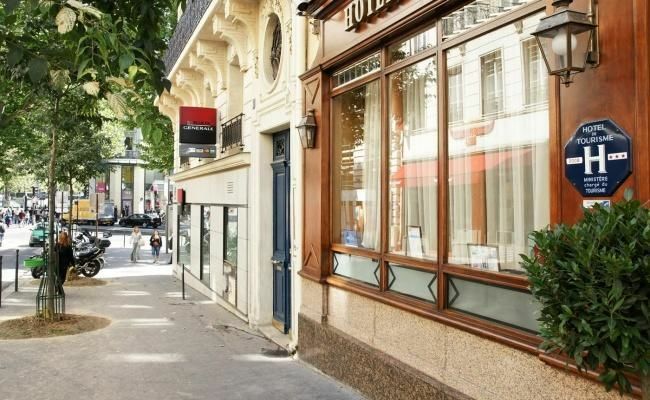 The hotel Meslay République benefits from an exceptional location in the heart of the lively, picturesque third arrondissement, a short walk from the Place de la République. 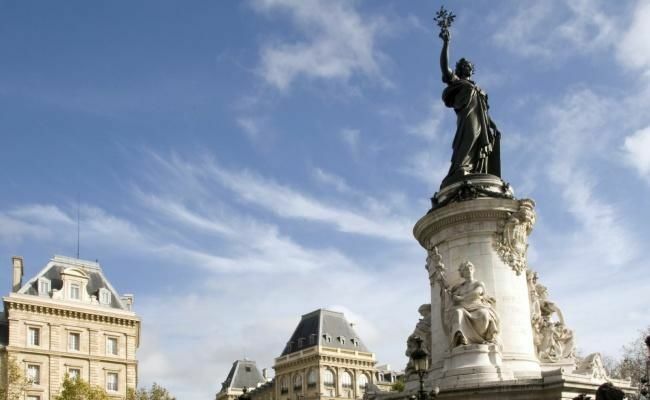 The Place des Vosges, Place de la Bastille, Opéra Garnier and the Grands Boulevards are also nearby, and you can reach many of Paris's attractions in under fifteen minutes, such as the Louvre Museum, Notre Dame Cathedral and the Champs-Elysées. Enjoy a great start to your day with our delicious continental breakfast, served daily in our cosy breakfast room. 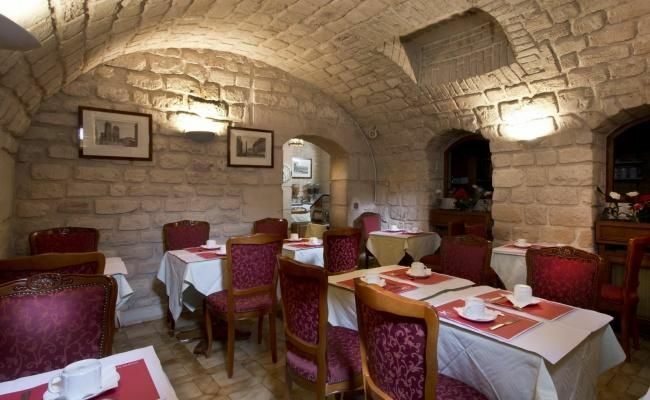 Exposed stone walls, vaulted ceilings and linen-dressed tables, lend this room a warm inviting atmosphere. Each morning, breakfast is served as a buffet offering breads, croissants and pains au chocolat our local traditional baker, cereals, eggs cooked to order, cheeses and dairy products, crêpes, fruit juices and a selection of hot drinks.